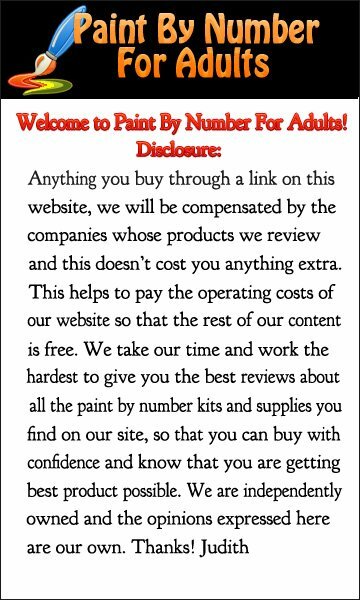 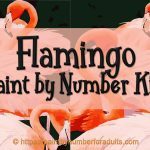 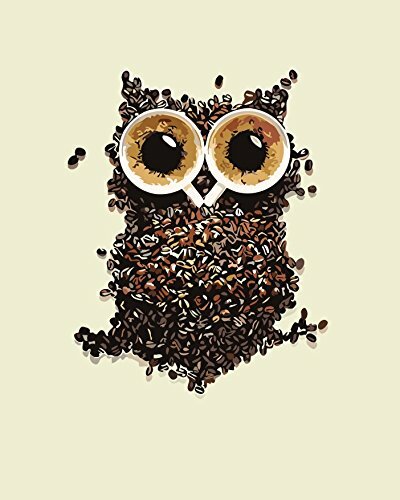 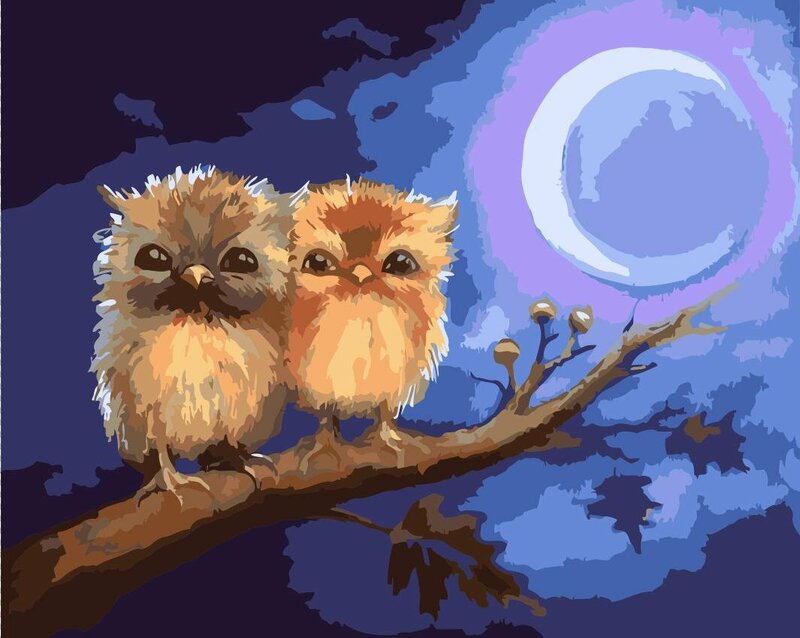 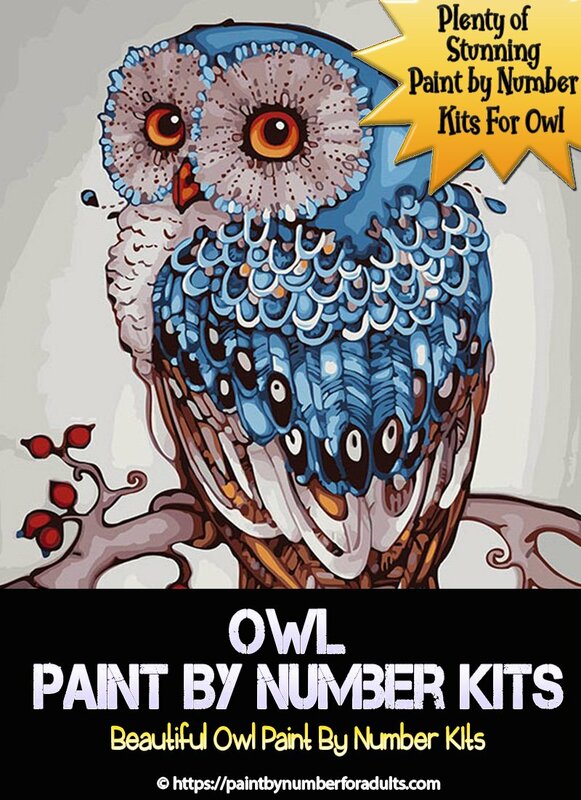 Are you looking for paint by number kits of owls? 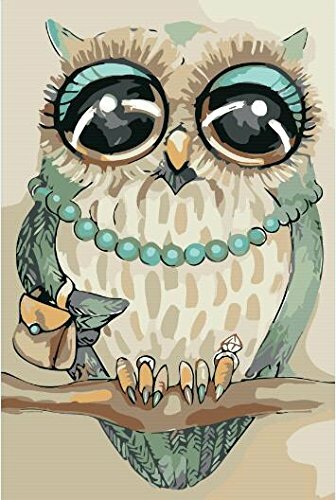 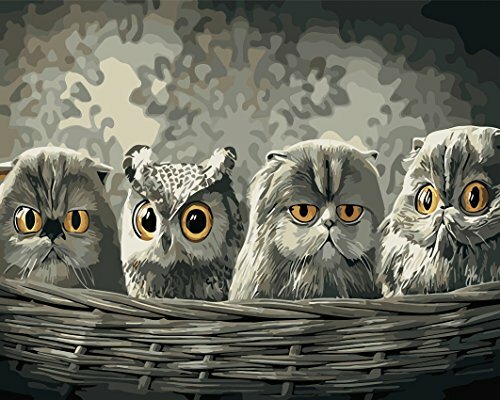 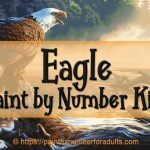 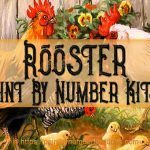 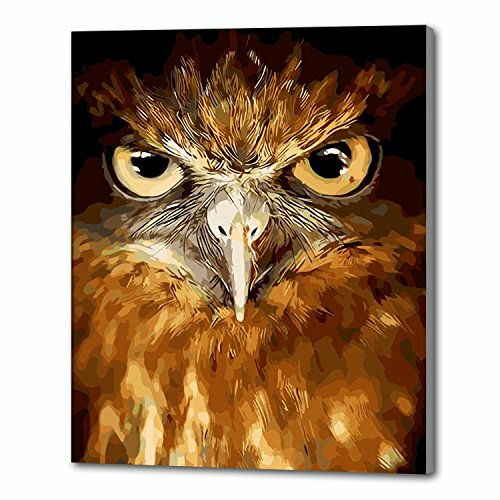 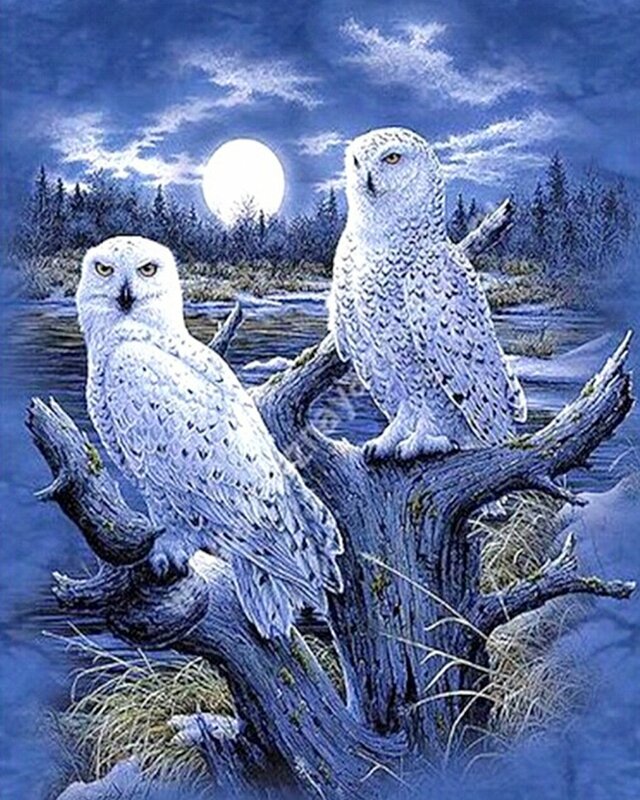 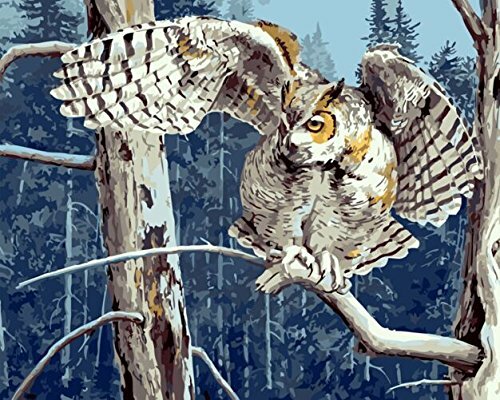 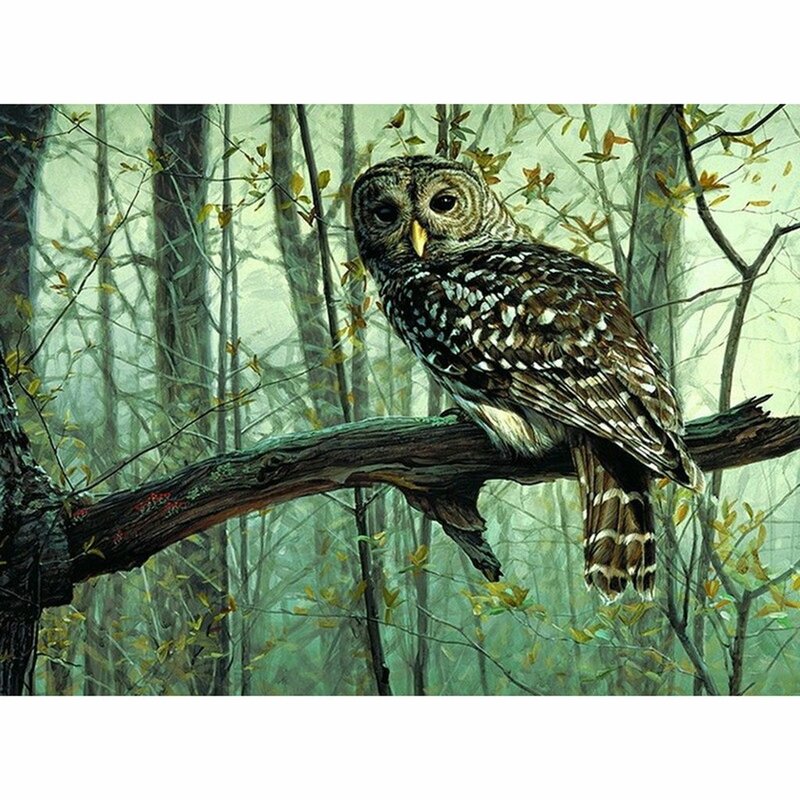 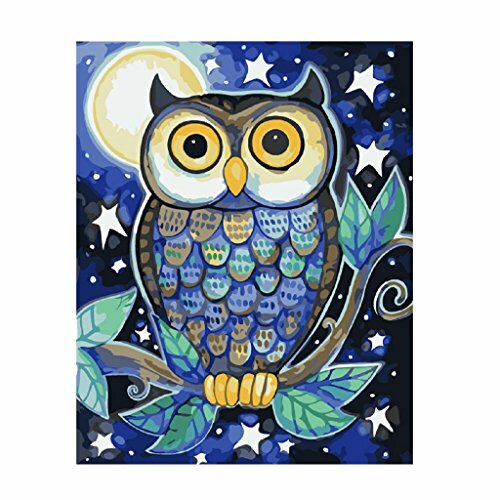 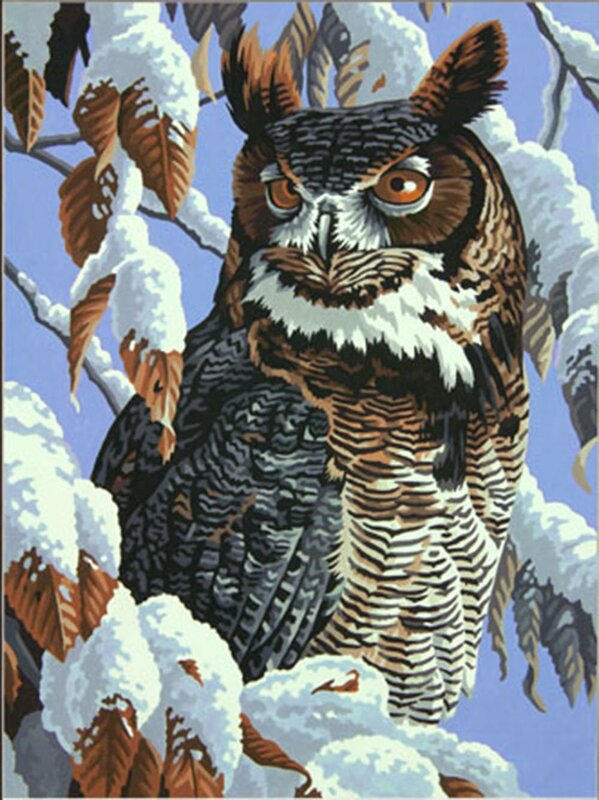 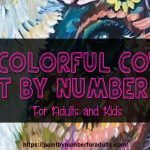 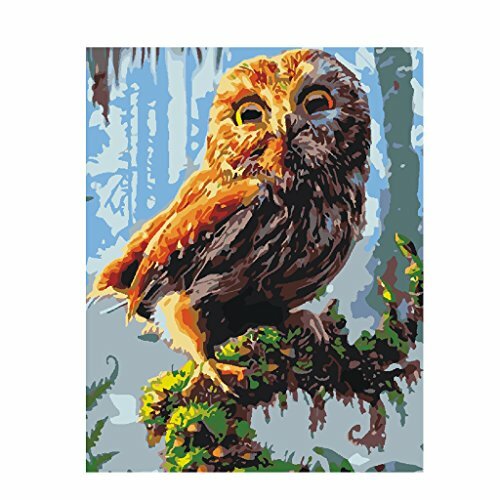 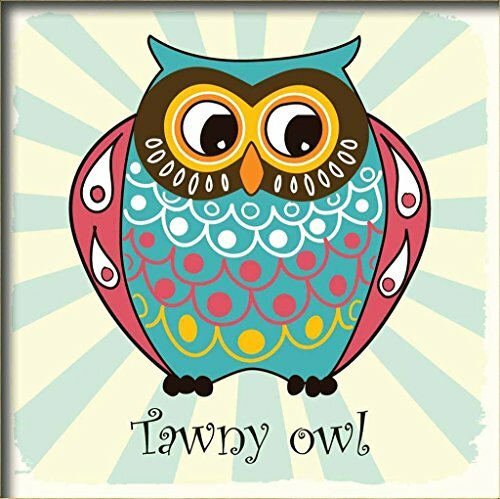 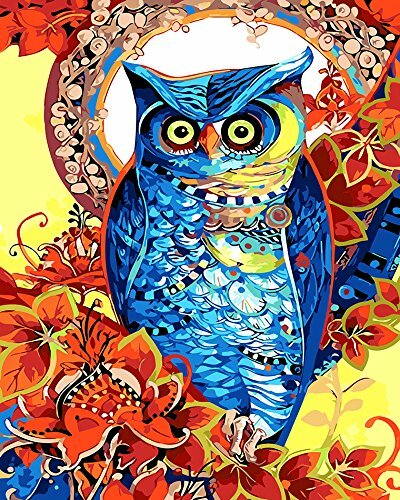 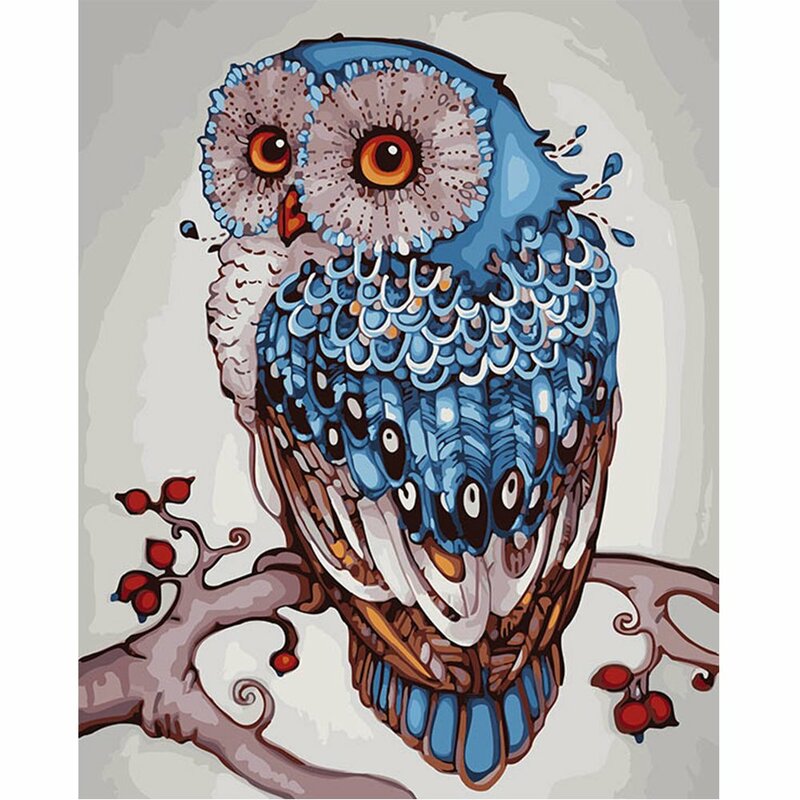 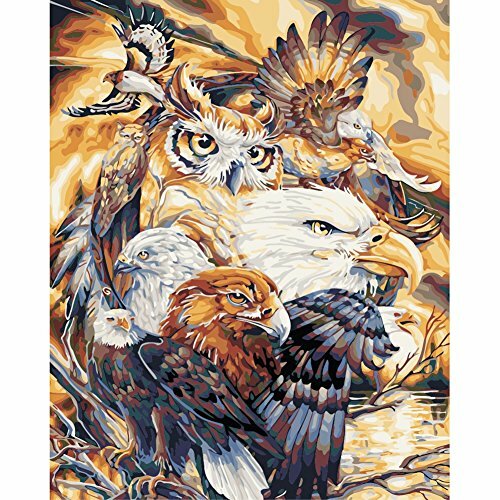 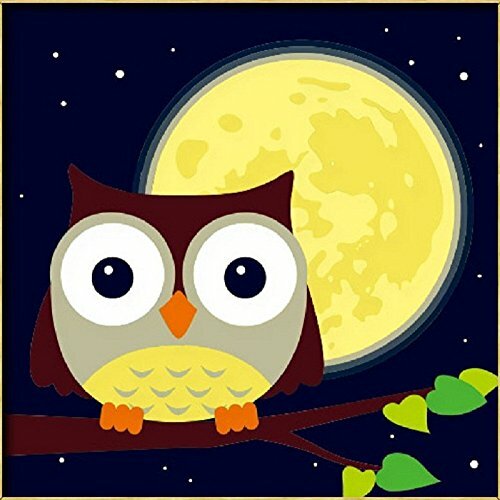 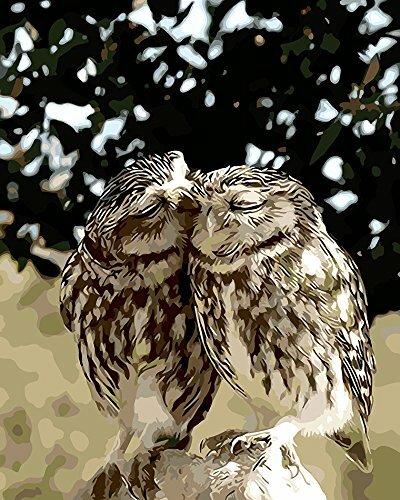 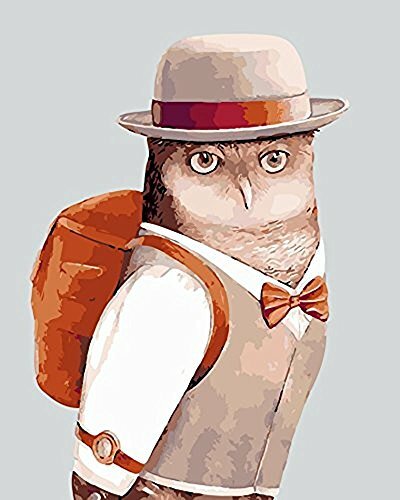 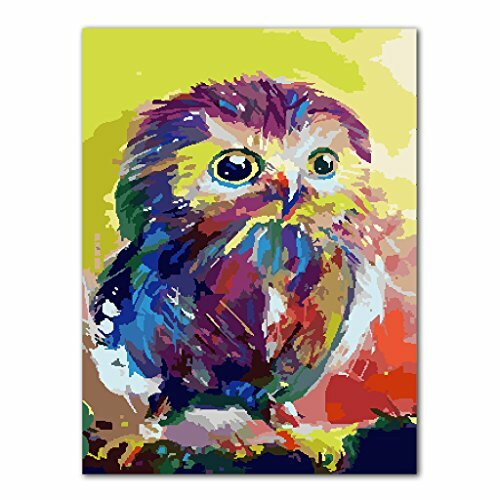 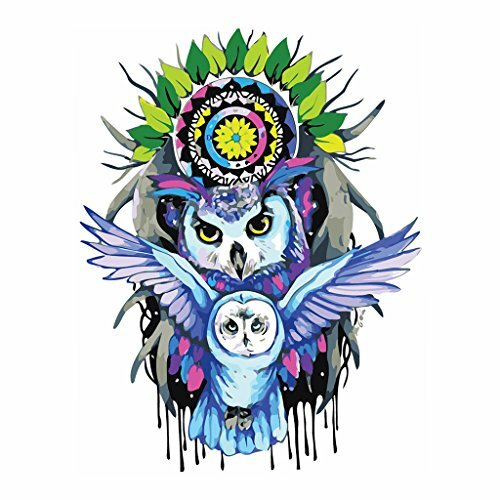 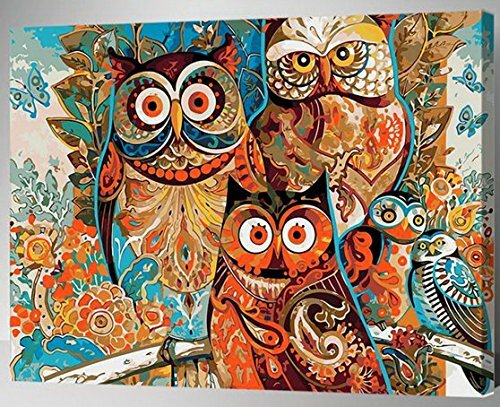 On this page you find a great selection of owl paint by number kits! 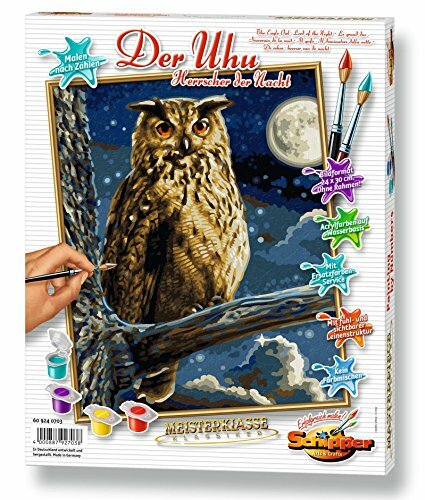 Winter Watch Paint By Number Kit by Dimension Crafts measures 11 inches by 14inches comes with enough high quality acrylic paints, a printed textured art board, one paintbrush, and easy instructions including a chart. 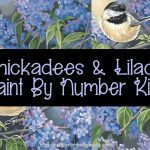 This paint by number kit is not what it say, it’s a is a little different and is made up of Diamond-cut color stone square beads. 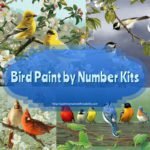 The kit comes with a color printed canvas with a self adhesive area and diamond – cut color square beads, a bead tray and tweezers and full set of easy-follows instructions. 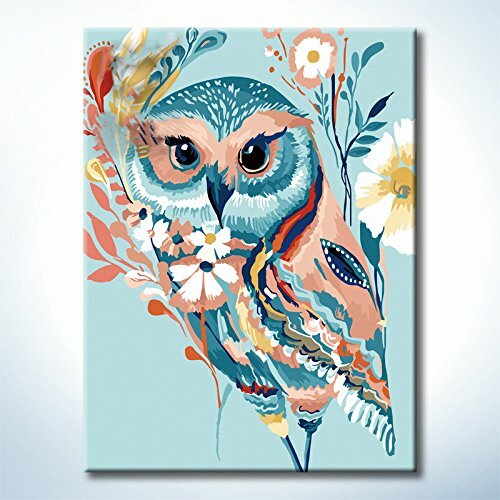 NOTE: This kit comes with wooden frame on just a pre-printed canvas. 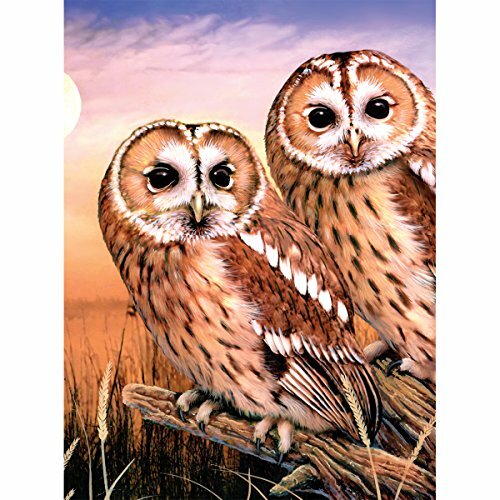 If you enjoy owls I’m sure you will find at one or two Paint By Number Kits of Owls that you can paint.